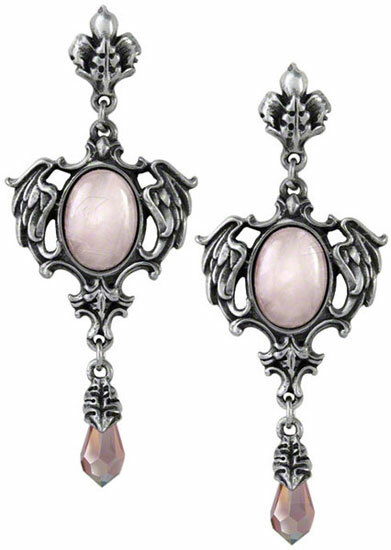 Beautifully crafted from fine English pewter, a soft glow emanates from the innate fire of a Seraph surrounded by the radiance of the winged dome. Approximate Dimensions: Width 1.1" x Height 2.83" x Depth 0.67". 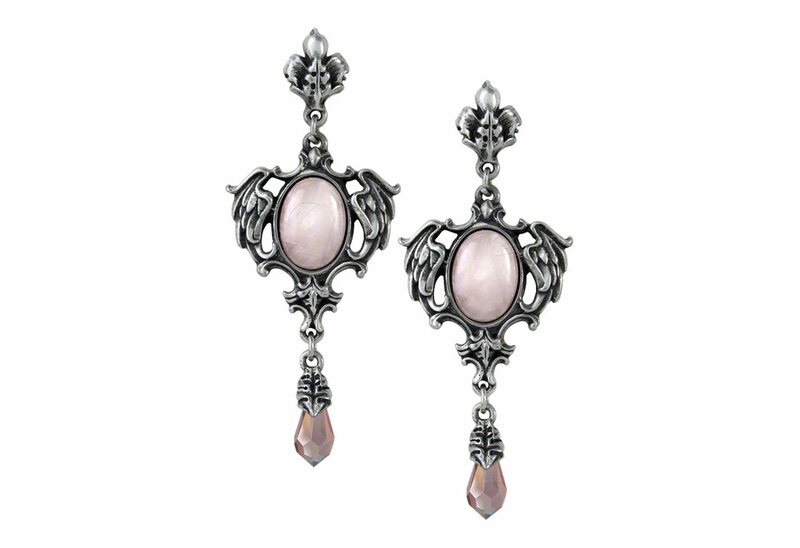 Fine English Pewter with pink oval cabochons.